But this summer has been quite weird! Don’t you think? I hardly got to taste some yummy mangoes. Before it used to be “Summer=Mangoes”. 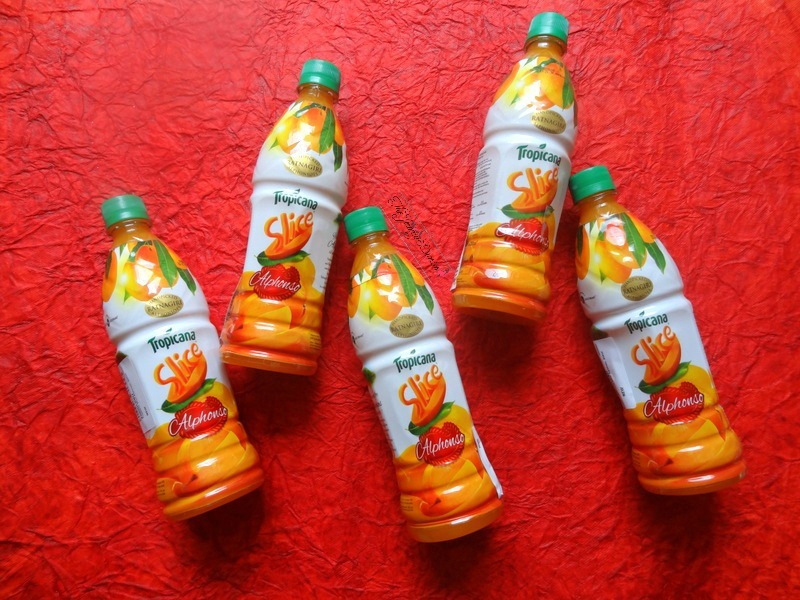 This summer, I got to see only a special appearance by mangoes 😛 So when there’s no mangoes, my family ends up getting loads of mango drinks. 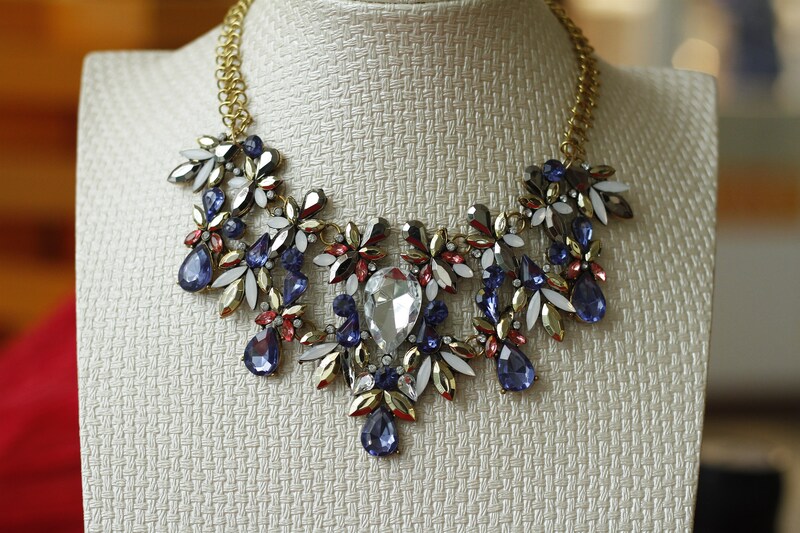 Product Price: Rs.50 for 600ml. Let me start by mentioning that I am not as crazy about mangoes as my mommy is 😛 I mean, I do love them but I am very picky! I like alphonsoes in particular so when this variant released,I wanted to give it a try. 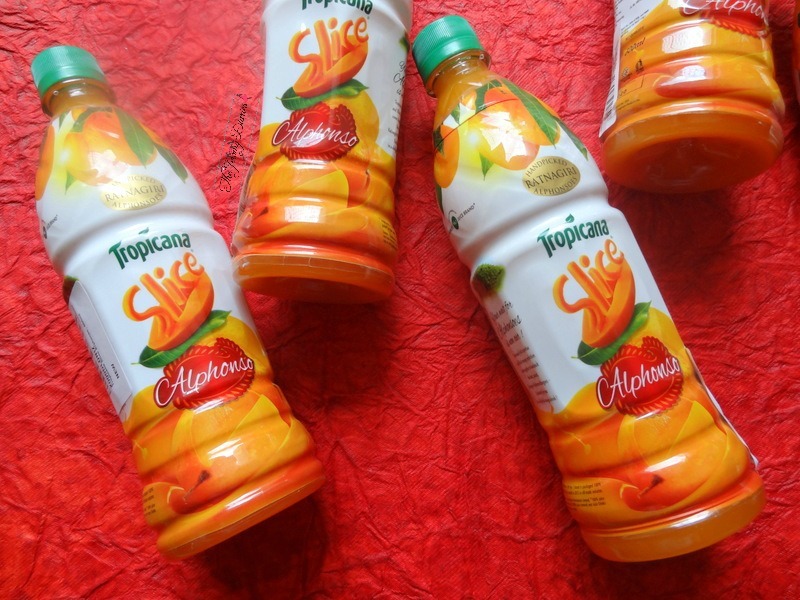 What I absolutely love about Slice is unlike other brands, their mango drinks aren’t diluted. 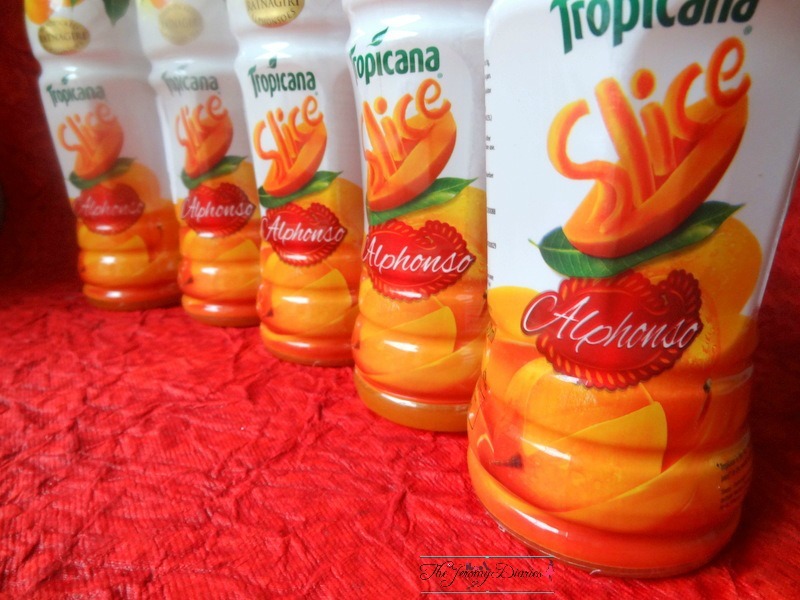 Slice Tropicana Alphonso Mango drink has thick texture and tastes amazing when chill. 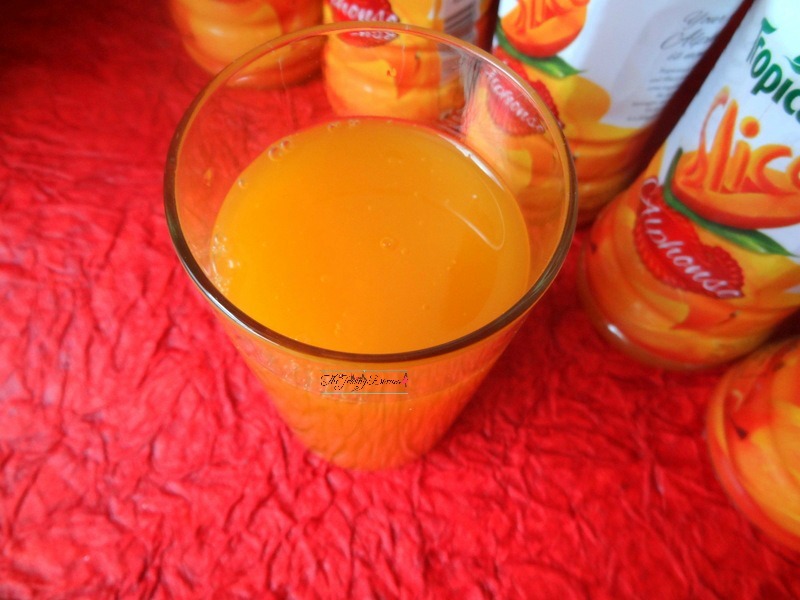 Now the question is, does it taste like alphonso? Oh boy, it does. 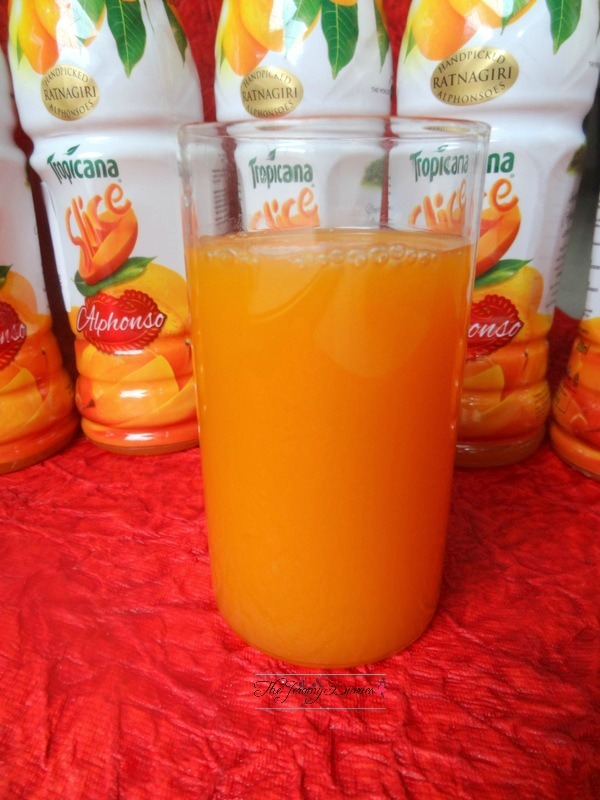 Would I ask you to try Slice Tropicana Alphonso Mango Drink? 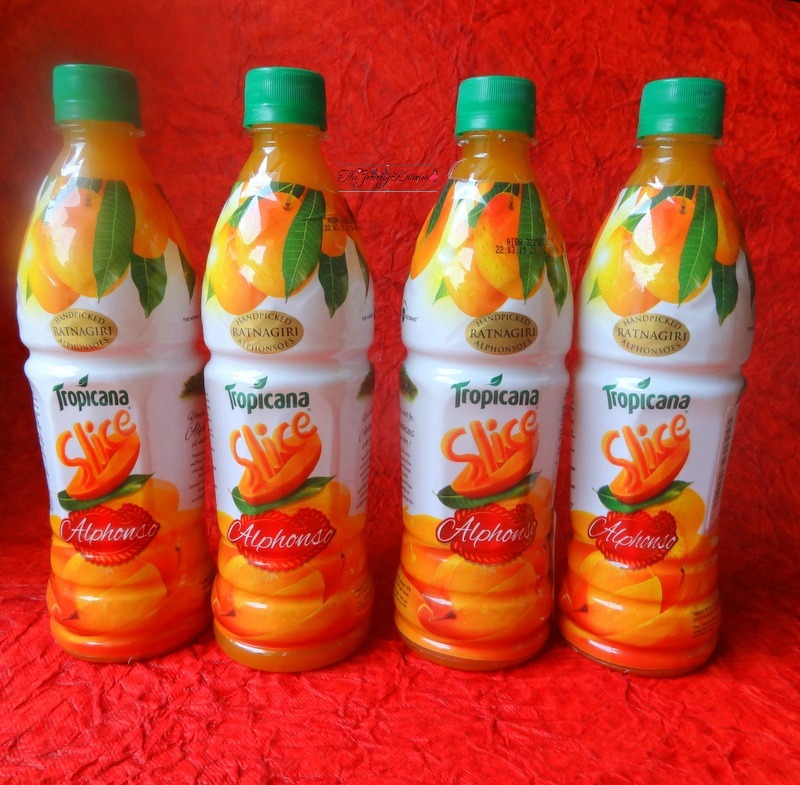 Before I go, I want to end with another video created by Slice Tropicana showcasing the idea behind this new variant Alphonso drink. 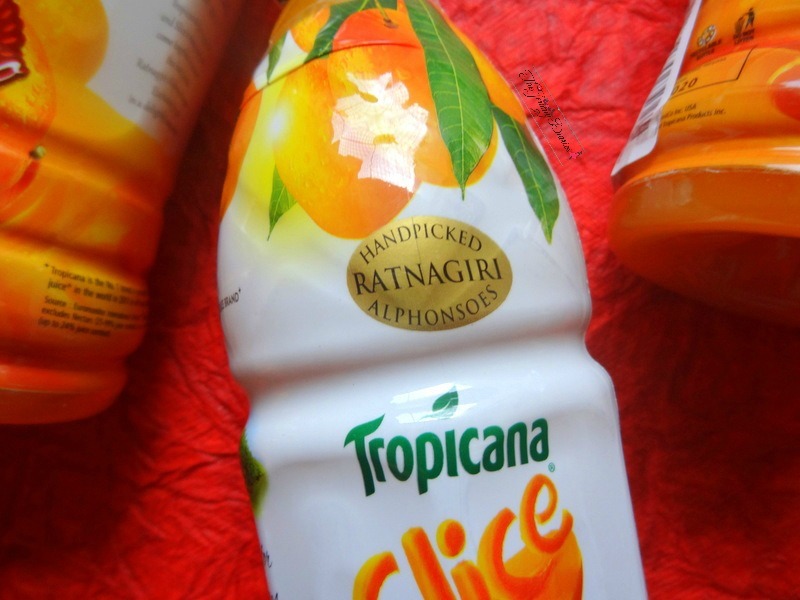 Psssst… It’s said to be handpicked from Ratnagiri on the Konkan coast which is known as the best source for Alphonso mangoes. Woah! Sanj! then you need to be best friends with my mum 😛 LOL. 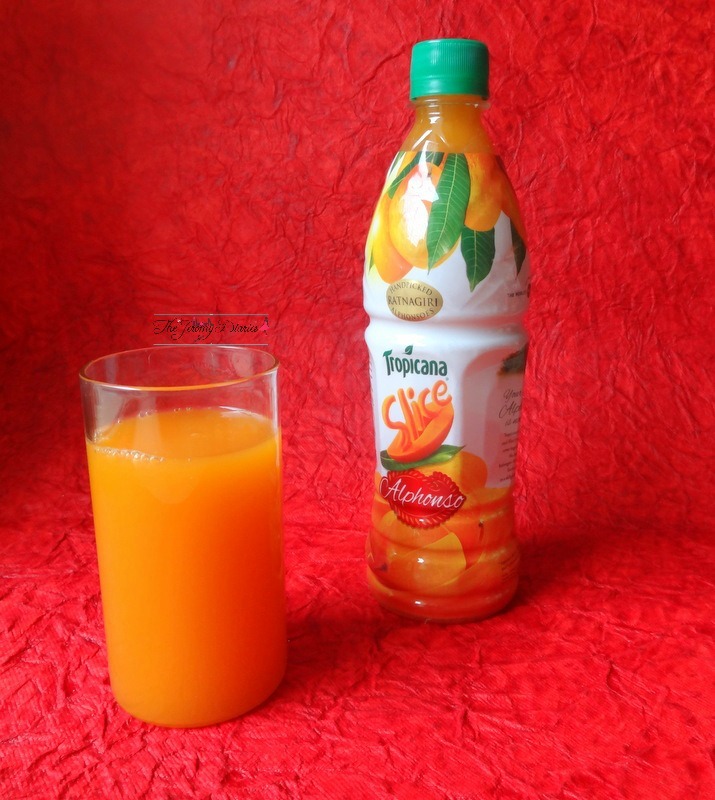 Do give it a try ♥ It tastes amazing!